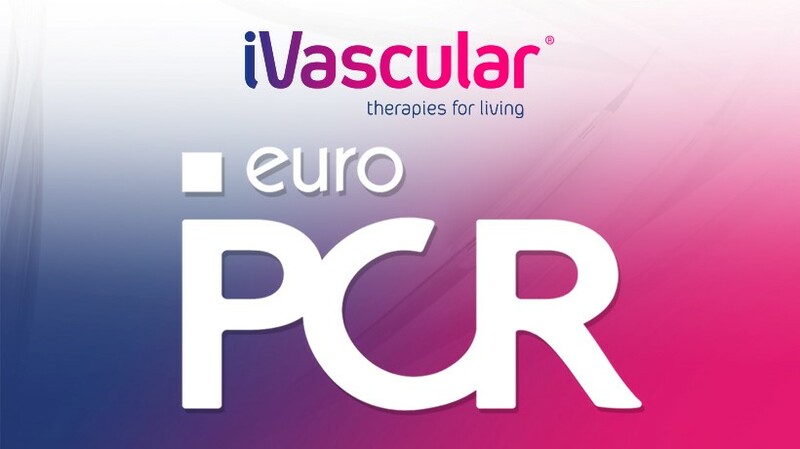 iVascular will be exhibiting at EuroPCR 2017 in Paris from May 16th to 19th. 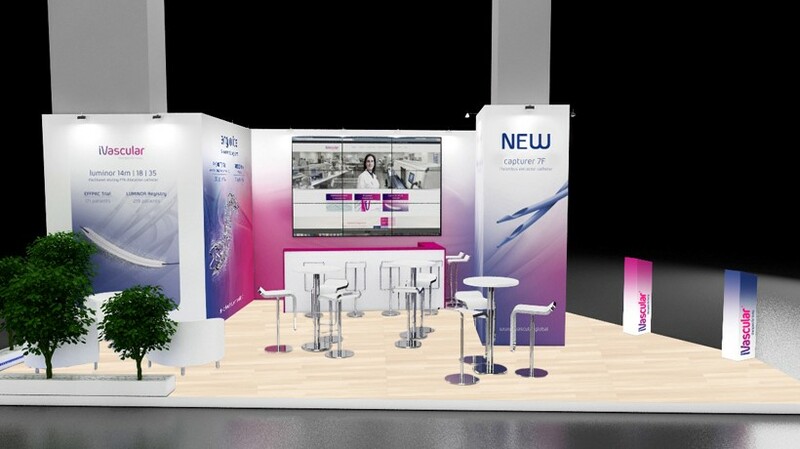 We invite you to visit our booth at Level 1 – F9 to know more about the company, innovations and technology we use creating our products. 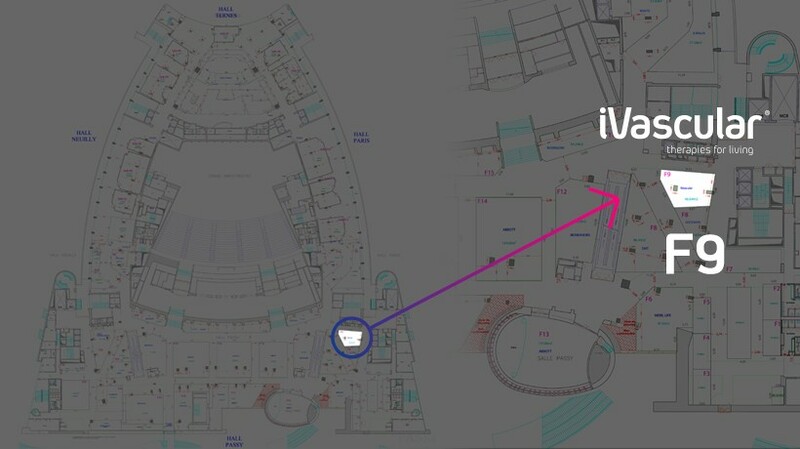 The latest updates of the on-going clinical trials will be presented during the Scientific Sessions. 10:30 A randomized trial comparing sirolimus-eluting angiolite stents with everolimus-eluting Xience stents in patients with PCI.